Are you looking for a quick video guide on the Yongnuo YN560-TX manual flash controller? In this video tutorial I will step you through the functions of this simple, yet effective wireless controller so you can use it to control you YN560 III and IV speedlites. 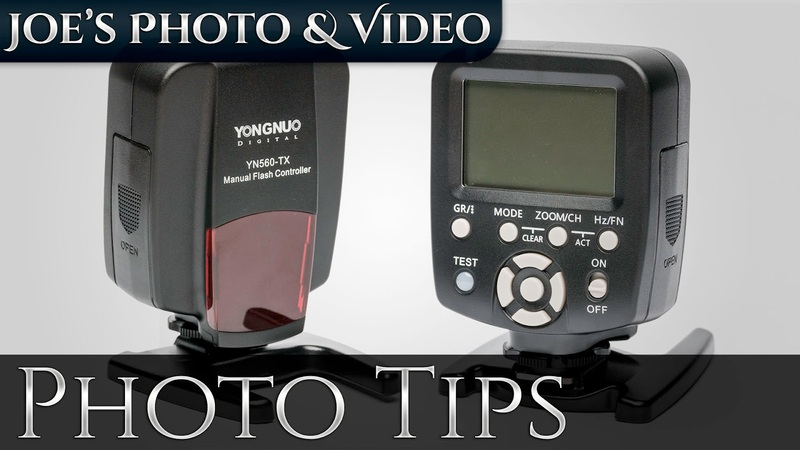 If you missed my video guide on the Yongnuo YN560 IV speedlite you can view it below!